As we study this keystone of our religion, what help can we find to help us see and understand its doctrines more deeply? 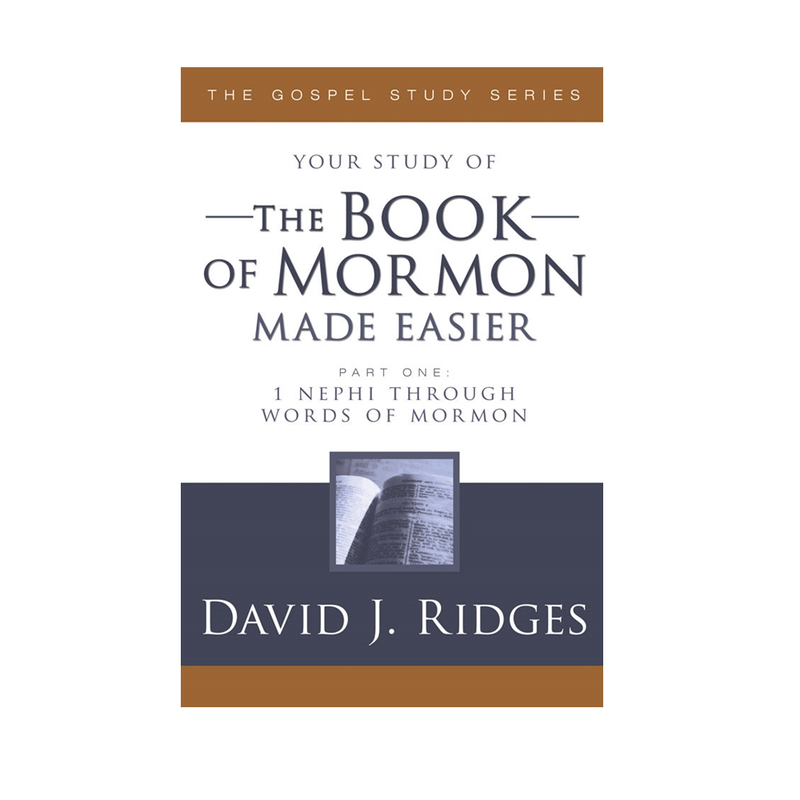 The Book of Mormon Study Guide: Start to Finish is a comprehensive, question-and-answer commentary that draws from thousands of the very best insights on the scriptures, including those from General Authorities, Church magazines and manuals, the most respected scholarly commentaries, scripture reference books, and other publications. 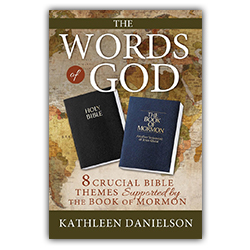 This comprehensive volume brings the most unique, most compelling, and most insightful comments on the Book of Mormon together into one place to help you get more out of your personal scripture study. 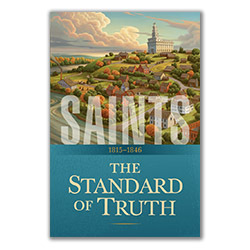 As we ask inspired questions and seek a deeper understanding of the scriptures, we invite personal revelation to help us in our challenging and ever-changing journey of life. I like the guide, I was just looking for something more interactive. Something with a question and answer section maybe or areas for notes within each section. 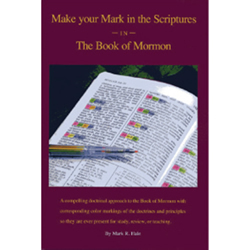 This is a wonderful guide for investing and studying the Book of Mormon. 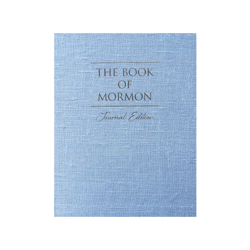 It practically looks at the Book of Mormon verse by verse. 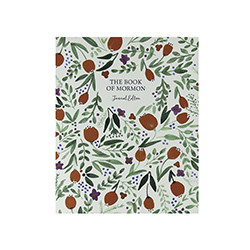 It poses thought provoking questions on many sections of scripture and presents enough of an answer to get one thinking. 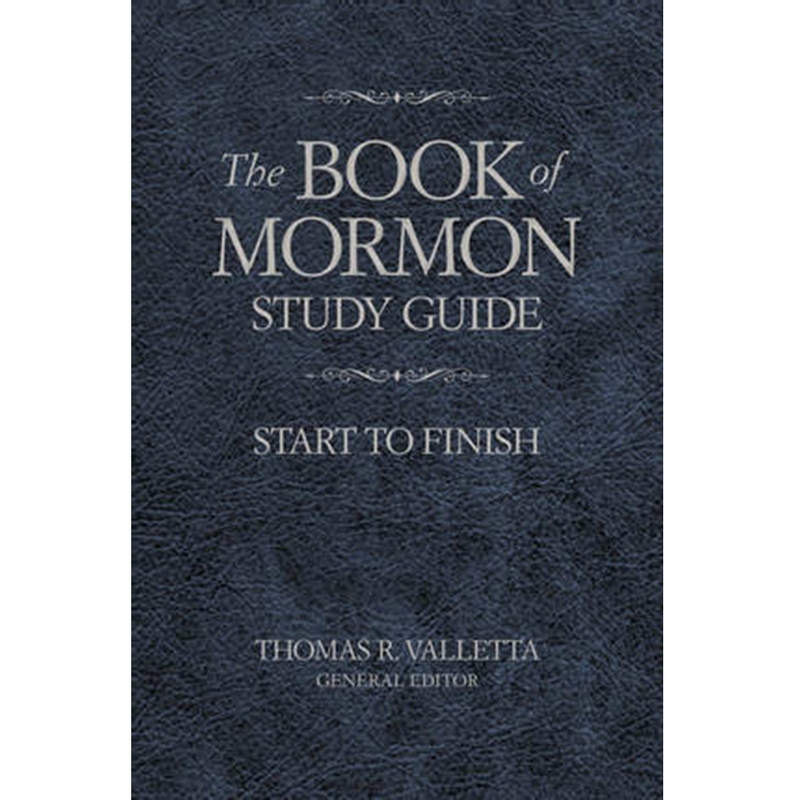 I have been a member of the church for 30 yrs and am studying the Book of Mormon with a new member. 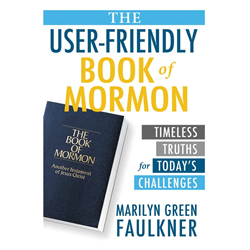 I have learned a great deal and my new friend in the church is becoming more aware of the truth of the church and the Book of Mormon. 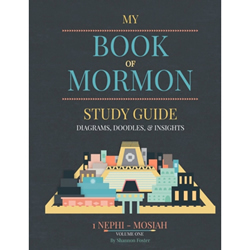 We attribute our increased learning and understanding to the way this guide presents the Book of Mormon. 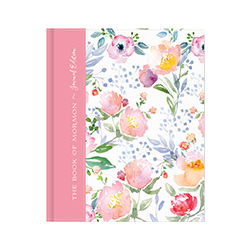 This book is 900 pages of fabulous. 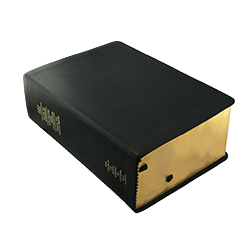 I don't know how anyone can study the Book of Mormon without it.